Started a business? Planning to begin a new venture? 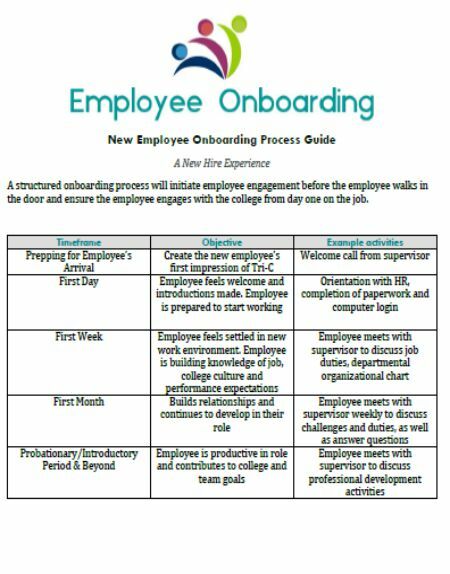 Already established and looking at updating your employee handbook? If you say yes to any of these questions, then you are the right place. 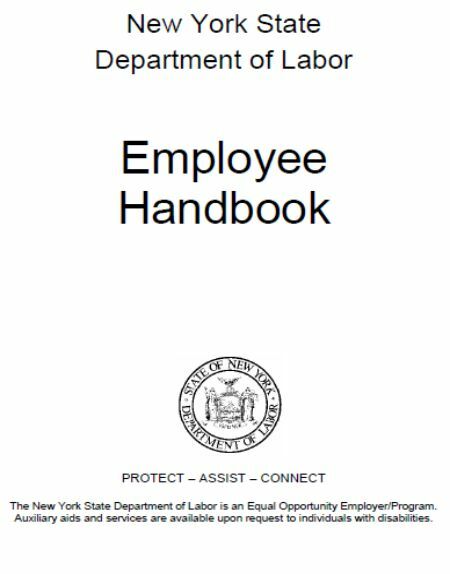 We have created this page to educate you about the employee handbook and also provided free employee handbook templates for your perusal. 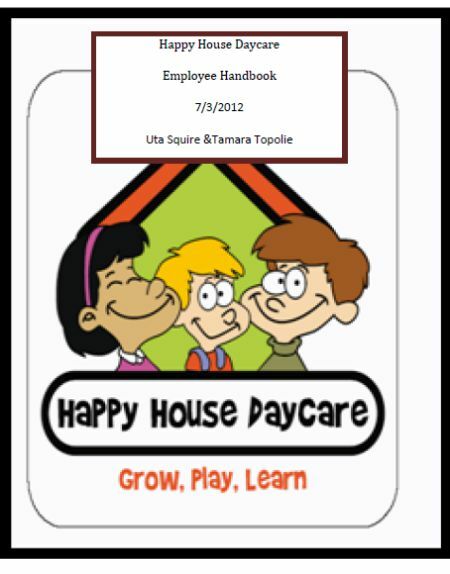 First, understand what an employee handbook is all about. It is a book with one to many pages that describe the company policy, duties at the workplace; work timing, work ethics etc. You can also call it a manual. 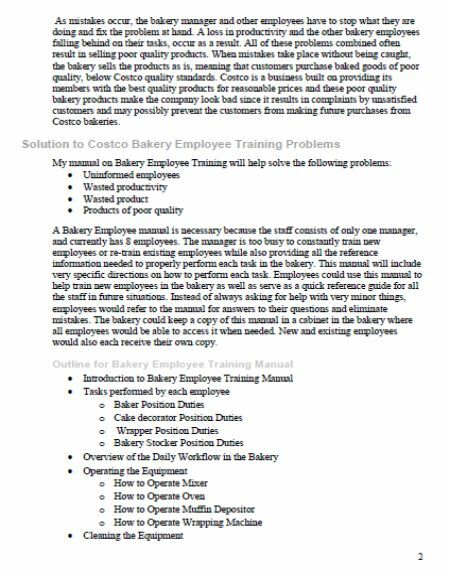 How do I write an employee handbook? Are employee handbooks legally binding? 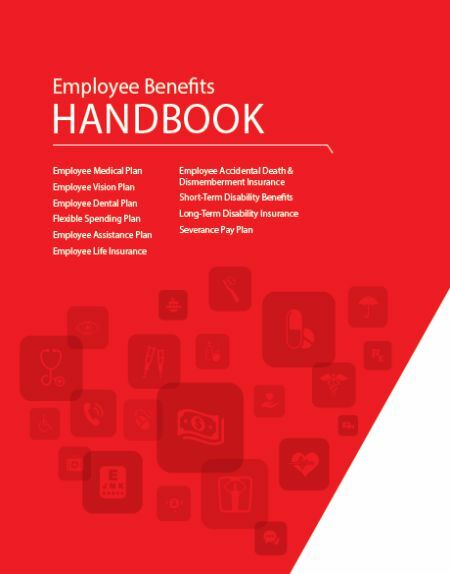 What is in an employee handbook? Are employers required to have employee handbooks? How do you write a good employee handbook? 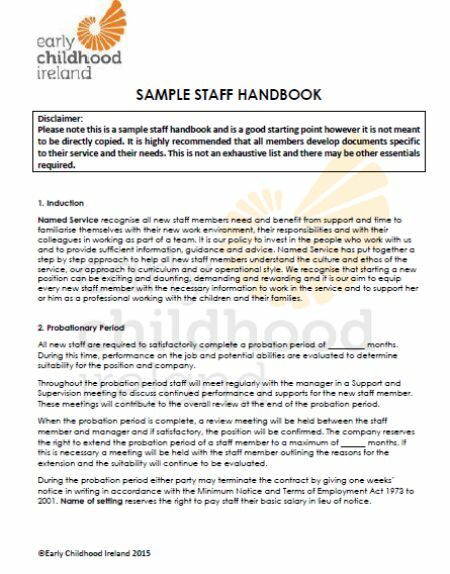 What is in a staff handbook? Are workplace policies legally binding? When should an employee handbook be updated? 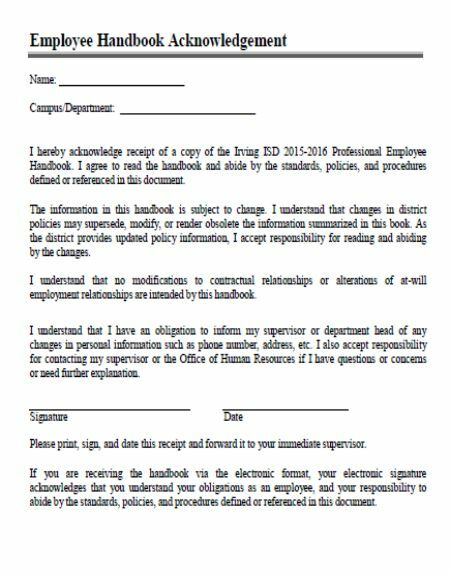 Does an employee handbook have to be signed? Why an employee handbook is important? Can a company violate their own policy? Does state law override company policy? 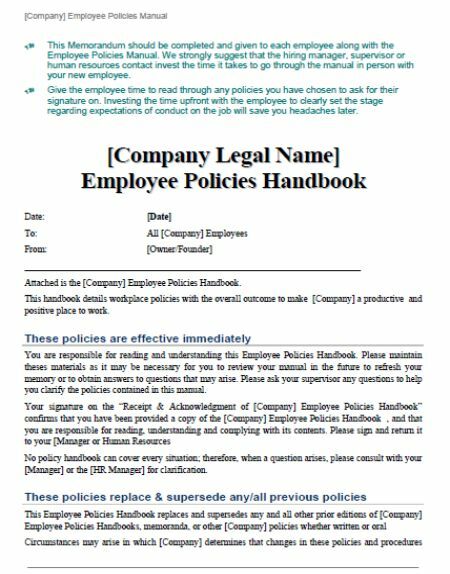 In general, a company employee handbook is designed by every company to state their Policies to every employee. It may differ from company to company but the base sections will remain the change. For instance, when we talk about leave benefits each company has certain legal discretion and they can provide a break up based on their requirement. However, every company should adhere to the labor law per the country they reside. Even if the company has headquarters in a different country certain policy should be designed based in the place where the employees operate. These details must be clearly mentioned in the employee handbook. 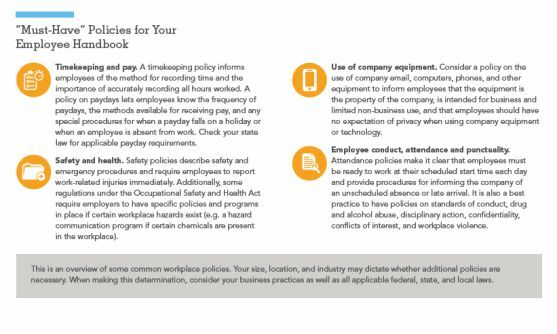 The basic design of an employee handbook can consist if any color and include pictures of your company. It can be a printed book with some pages or even a print it out and bind together. 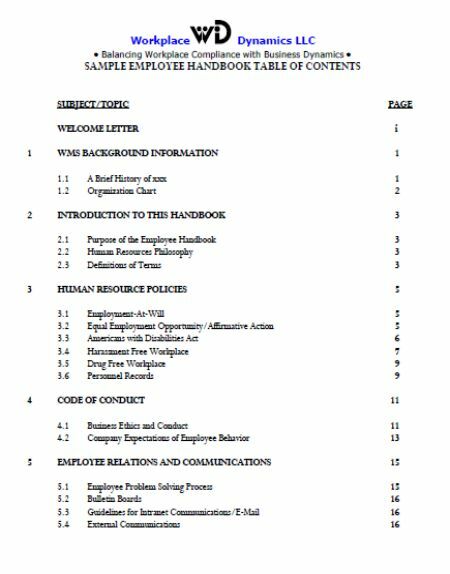 The usual employee handbook should start with the company logo which is the book cover and then the table of contents as the first page. This page can be hyperlinked if you prefer to keep your handbook in an eBook format. Each heading can lead to the respective page helping the employee to land in for the details they require. Address each topic on a new page and finally make a closing cover to give a look of a book. 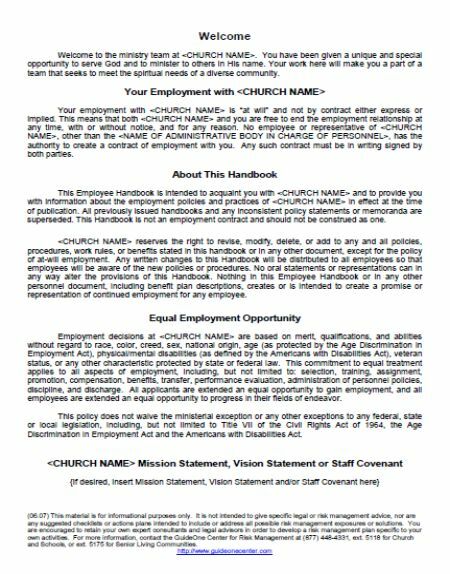 Employee handbook design for your reference. 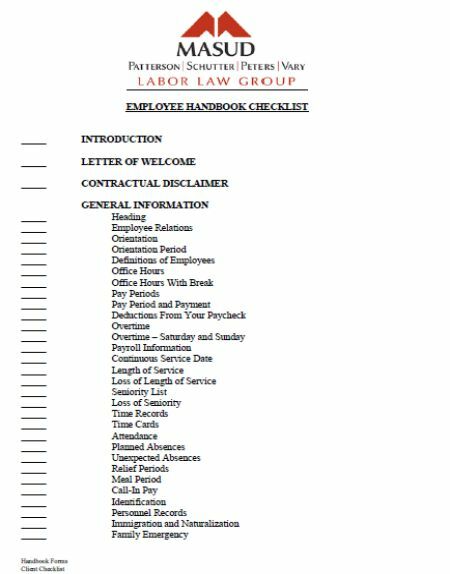 Table of contents in an employee handbook usually consists of the following mandatory details listed below with an explanation. When you own a company or an HR of the company, then you must know the values of the company. Begin with an introduction to the company. Motivate new employees by explaining the company beliefs and aspiration. This section needs to provide the policies of the company that is in line with the nation. For instance, in certain countries like India hugging another gender person without consent is an offence. Whereas, in Sweden, people hug each other irrespective of the gender as a gesture of saying hello when they meet. So you need to document the policies per the country and ensure safety to the employees. Caste, race, religion, related values must be highlighted here. 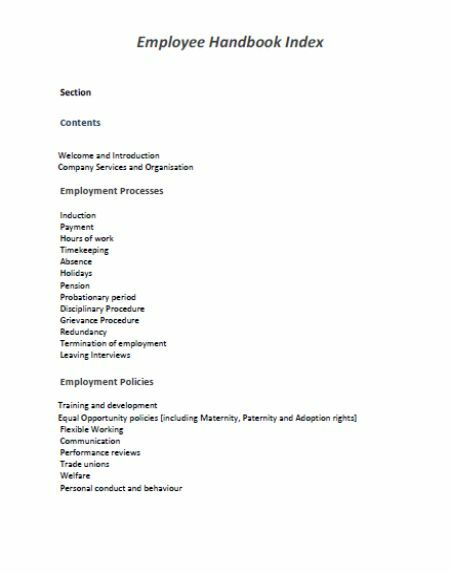 Keep a brief note to explain the leave policies including casual, earned, paternity, and maternity and the usual yearly public holidays. The working hours per day and number of working days in a week is given in this section. Give details about email etiquette, firewall etc. What is allowed and other stuff related to social media sites etc. Grade and salary band, salary break up, monetary and non-monetary benefits. What are the terms to be followed by employees post exiting the company as well as what information can be shared during and after the employment in your organization is explained in this section? Apart from the critical sections mentioned above, the below mentioned are the other sections which are good to have when you plan to expand your company. With a handful of employees, things might look easy. But when the employee strength grows you need to have finer details. This will avoid any misunderstanding that will lead to a loss in business. This includes giving details about attendance policy and method. Travel reimbursements, grade of employees and benefits. Work timing, shift benefits, work from home policy etc. Usage of personal electronic gadgets during office hours, using an office system for personal communication, dress code, personal hygiene etc. Take a detailed look at the guide given by i-sight about all the other sections to be included in your handbook. There are several ways in which you can still give the same details in your handbook in a creative way. You must be aware that people do not prepare reading voluminous detail and remember them. So we need to act smart and convey a message without boring them to death but make sure we are firm on our policies in our handbook. Come let me walk you through five examples and also will take you to that company handbook that made the difference. Get inspired and pull up your socks to prove your creativity in your handbook. Feel free to share your handbook details with us which will help other entrepreneurs to fuel their imagination. Remember to have more videos and photos than theory was written which the millennial group do not prefer reading. The handbook should have all the details at the same time crisp and to the point. It can have tables, bullet points and all that will make the book not a book but an interesting novel. Put all your imagination on the paper as Sterling did in its handbook. This company handbook has the usual policies beginning with CEO note, but neatly presented layouts attract readers. Colorful pages expressive bright thoughts of the company. They have taken one step forward towards using iMessage to answer the queries employees have. It is an initiative and a new approach to making a handbook. Netflix tried this method and it clicked for them. 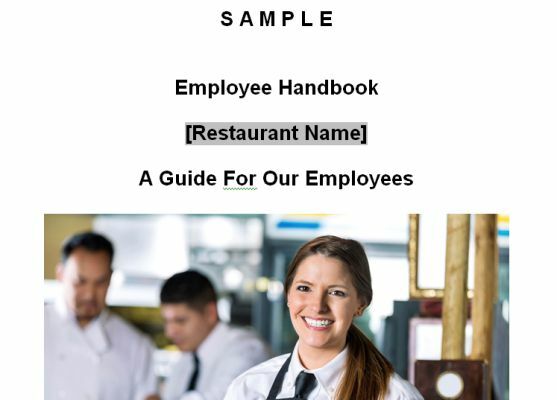 You can refer them too to make your employees happy with your handbook. They have consciously limited the word count in each slide and made their statements straight with examples for better understanding. Does it sound weird to make your company handbook a comic book? No, your policies and vision are not fun but you are taking a lighter route to express that to your employees. That is what Zappos did to their people. They have included story writing style to explain policies. Used a few heroic characters to catch the attention of readers. This made their employees a great fan of their comic handbook and looking forward to more series. Trello explored this method. Yes, they are the company that has helped all people across the globe to manage their to-do list online. Did they stop there? No, they introduced their product to their employees on day one through the handbook. So employees found interesting to learn and read procedures simultaneously. Work in action through their handbook. It is a manual or procedure book that clearly states the expectation of the company to its employees. Employees will have an idea about what is expected of them. The company values, beliefs, and policies are explained in a handbook. Each detail of your company value beginning from vision, the mission is given in detail. This is the book that will speak for your company values. The introduction section is the most important section, to begin with, an employee handbook. It has to be short and crisp. Divide them into small paragraphs and tell about the company believes. Usually, this can be written by the CEO or the top management who is the founder of the business. Do not make it a regular boring stuff and keep the language simple so that the reader does not get bored. Also, the new joinee reads this book and is his first pal so make your intro in a conversational tone to let the employee continue reading more. Fast Company has given some more tips from their experience which you may follow to understand better. It is good when you start the practice of writing an employee handbook. It does not stop there and you need to periodically make changes and update the details in the book Yes, there are several changes that happen across the globe. Everything is dynamic right from technology to people expectation. 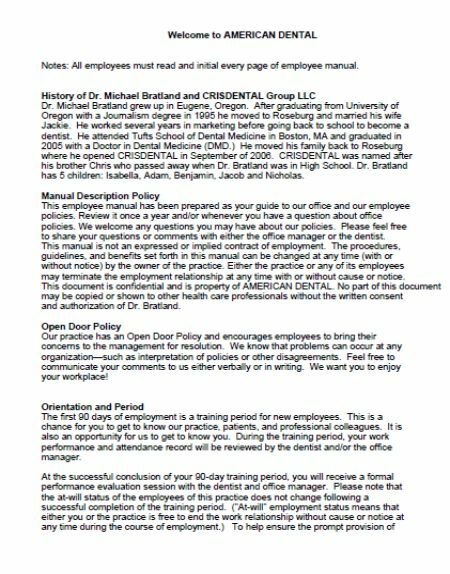 So you cannot print one employee handbook and use that for ages. For instance, in the past texting to the boss for a sick leave is not allowed as mobile phones were not greatly used. So you may now want to revise your handbook updating the mode of informing a superior about absence. 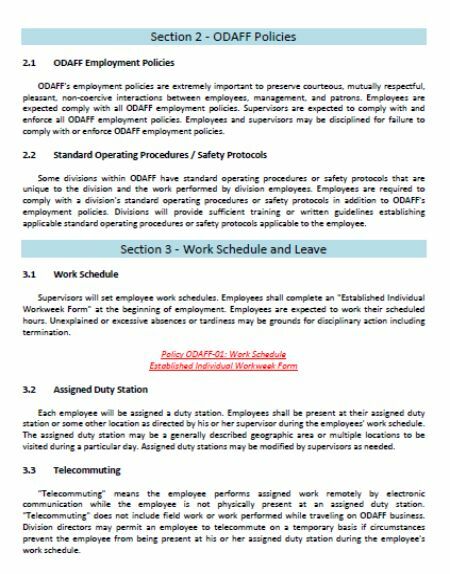 However, these things eventually are done by employees but it is a good approach to revise your handbook with minute details. Make sure you check the handbook minimum every year. You can do this at the beginning of a calendar year, financial year or during your company anniversary. Keep it a regular and read them. Check with SHRM to update HR law per latest changes including the policies. You can also outsource this job to professionally qualified service providers like Gusto, Justworks, and Patriot Software etc. Remember to provide a revision number in your handbook to announce everyone about the update. Have a discussion with the key members in the management and make changes. Soon after change is done keep employees informed to read them at the earliest. 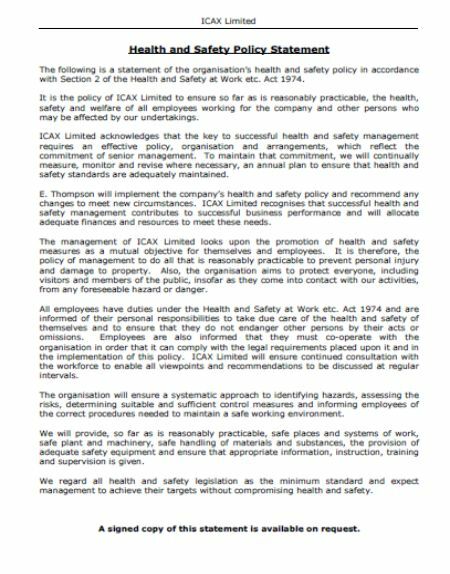 To ensure everyone reads its calls for a gathering or some event and discusses to let all employees be aware of the changes. Every company needs a handbook to not show them a professional organization but there are more reasons to it. Let us crack them one by one. Expectation management – It helps your employees to set their expectation for your company. They will know you in detail and will not have wrong hopes. This will help you to identify the likeminded employees and nurture them grow to improve your business. Employees who wanted to work in an MNC with growing employees might not fit your product company as you may want to keep a small size in the count. 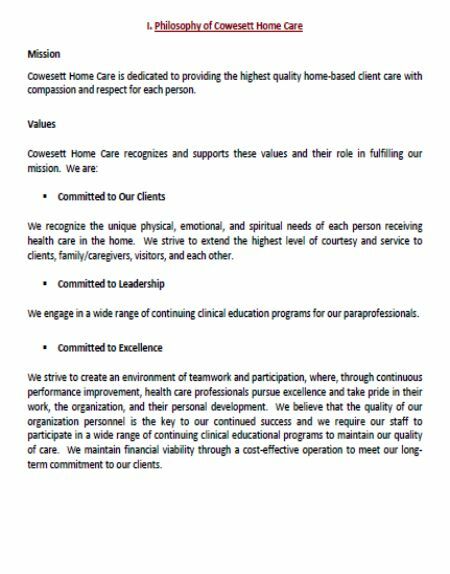 Such things can be clearly stated in the handbook in your vision, a mission statement that will help your employees to be productive. In short employee expectation matching with your company goal will enhance employee loyalty. Read this story to understand more. First and Best Communication – This book will be the first communicator about your company to the employees. Needless to say, even if you miss any info during induction this book will help explain. 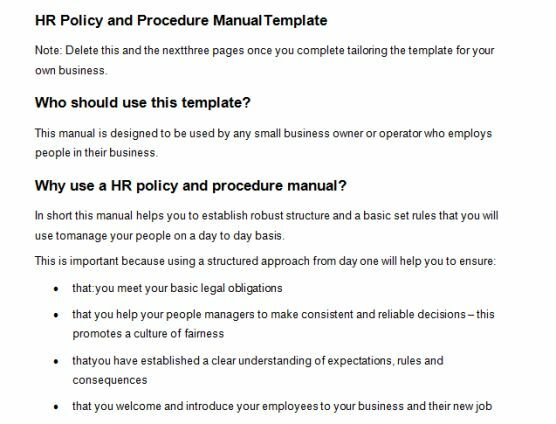 Therefore it is mandatory you have an employee handbook in place with all finer details explained clearly. Brand Ambassador – It can speak about your professionalism to brand your company and its goals. Prevents You From Any Legal Action – In case any employee offends your organization policy you can file a case as they have signed in it and you will be safe from litigations. It is not a legal document It is a legal document, signed and has legal obligations. Can be written in general tone and style without many legal terms Must refer to legal terminology and must be drafted with utmost care. No rooms to write in the casual language. Does not have any specific format or rules to be followed to write a handbook Must hire a legal person for suggestions and make a draft to avoid any conflicts. 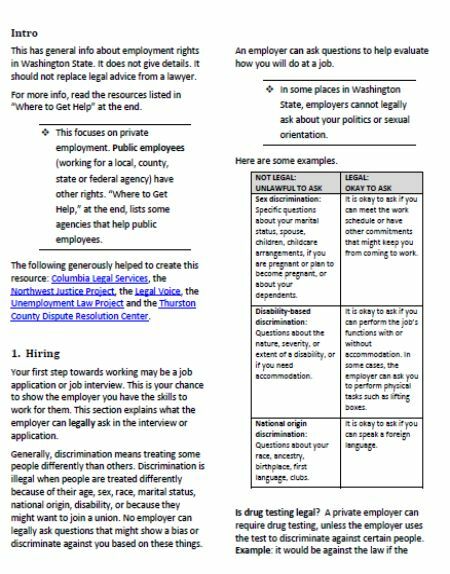 Even though it is not a legal document, it is good to write an employee handbook in a professional way. Collect all points that need to be addressed in the employee manual. Remember this is the bible for new joiners to understand your company policy, duties, rules, regulations and your expectation. Write it short, to the point and cover all points. Make it more interesting with more pictures and do not keep a monotonous theory tone in it. Address one rule at a time and progress further. Take a look at Nordstrom handbook to understand their secret behind success. Walk through each policy in detail one by one. 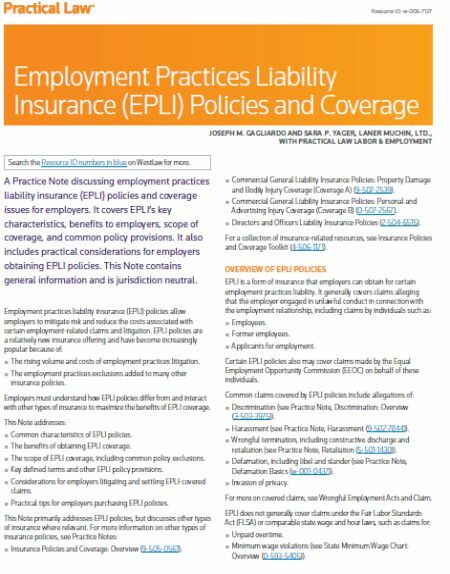 Understand which policy does employee look for and keep them in top priority. Never write confusing statements in your handbook and be clear to avoid any disputes. No, employee agreement or contract is a legal writing and not employee handbook. 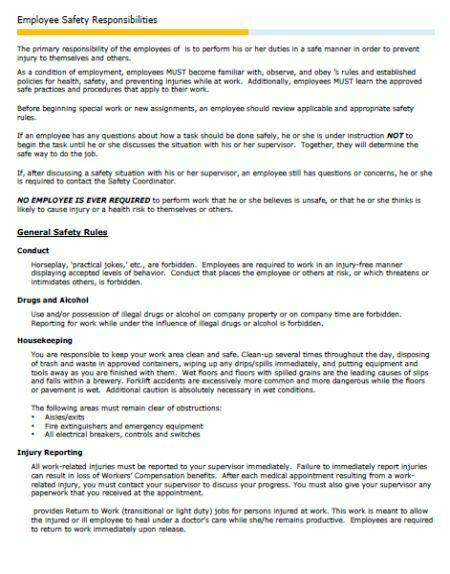 There are laws enforcing details to be communicated to employees. But the employee handbook need not follow any legal terms. It must address each company policy, belief, and duties with the employee to give them clarity about the expectation the company have from the employees. 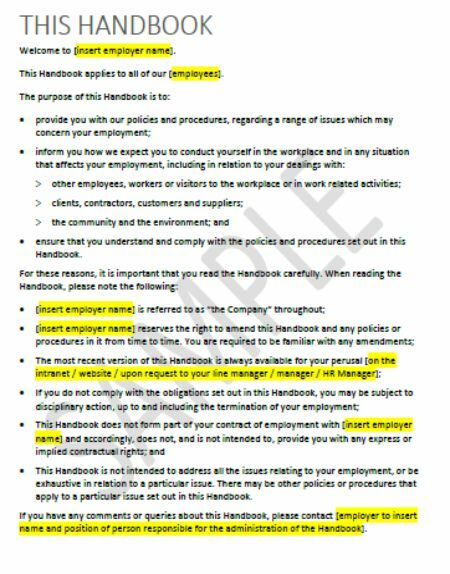 When the employee signs the employee handbook, then the company has the rights to sue to the employee if caught with wrong conduct. 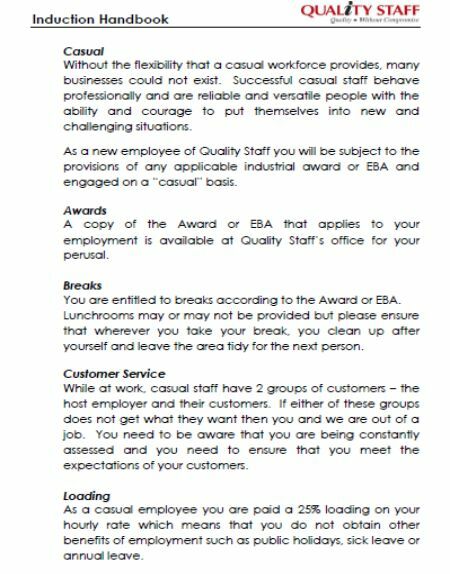 Employee handbook contains the following details. It depends on the company size and values to explain information in detail. However, few policies common to the labor law, state law cannot be changed which will be stated as it is. 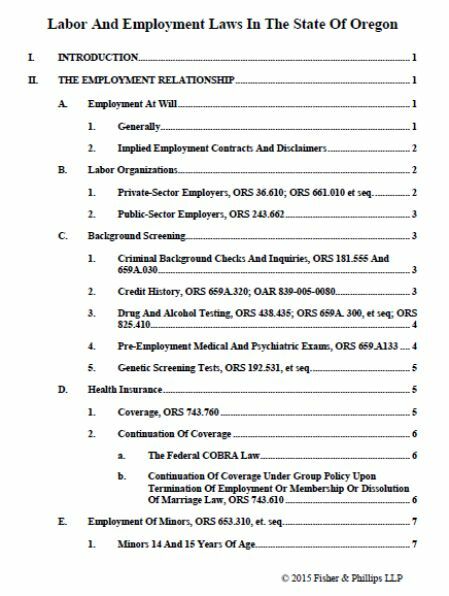 Find the list of topics usually given in an employee handbook. Introduction – Brief intro given by the CEO or the founder or anyone from the top management to address the new joiner as a welcome note. 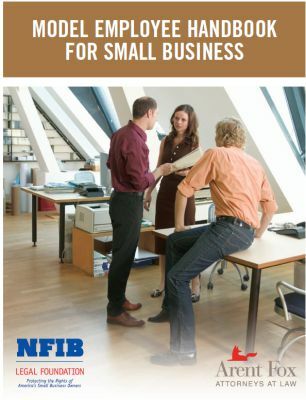 Yes, it is a must for employers to have a handbook. It will help both employee and employer to stand in a common platform. Weed out all difference and allow employees to work as one team. Talk your mind to the employees through the handbook. 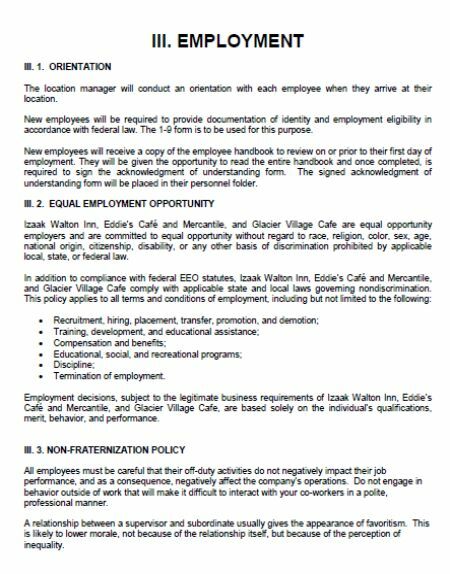 Refer to employee handbook law and compliance. 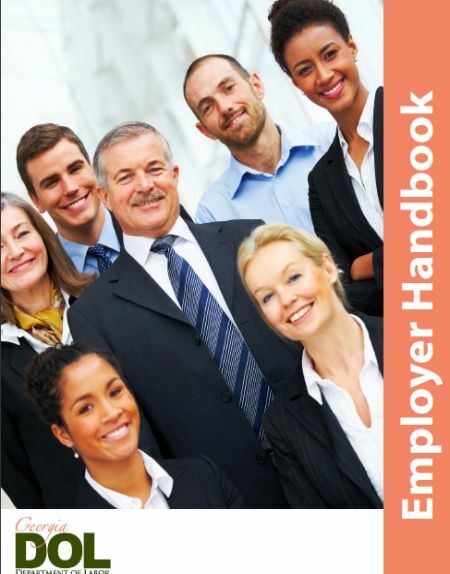 The good employee handbook should cover all company policies, duties, expectation etc. It must be represented in a clear manner. Should contain slides with pointers and not lengthy notes. Can have images to express things more visually. Include details of all sections as mentioned in answer 3. Give a unique title instead of the usual handbook to create a curiosity for a new joiner and allow them to read with interest. Begin with a mission and write all the policies. Emphasize your company value. Market your strengths and USP to enthuse employees to work with your long-term. Remember, the first impression makes the best and this book is your brand ambassador. Stick to the point and never beat around the bush. Do not try to compromise on your policy to please your employee. Make your points clear through your company policy. But you don’t need to be harsh in communicating your policy and firmness is required. 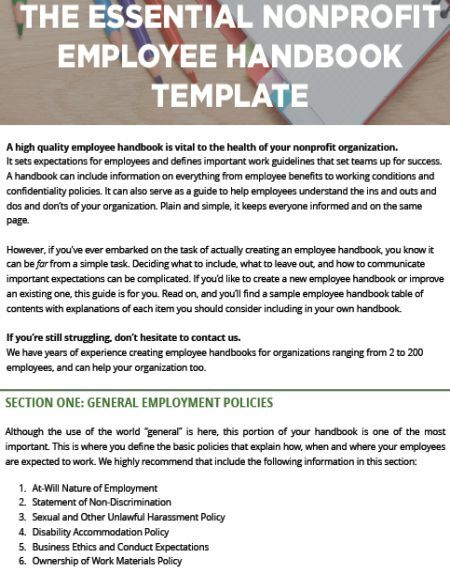 Top 10 employee handbook examples for your review. 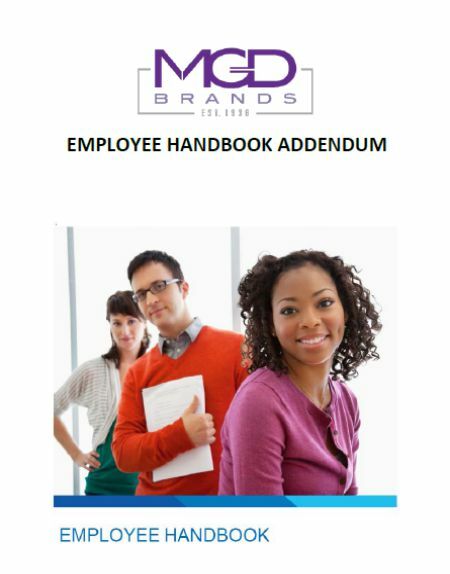 An employee handbook is also referred to as an employee manual, company policy book, staff handbook etc. 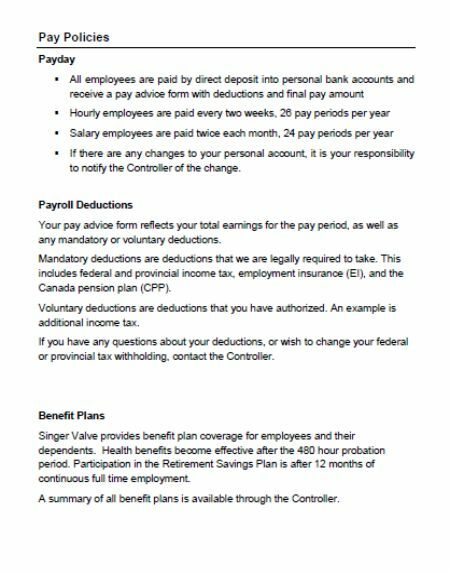 It consists of the company policy, values, duties expected from the employee, and benefits offered to the employee. 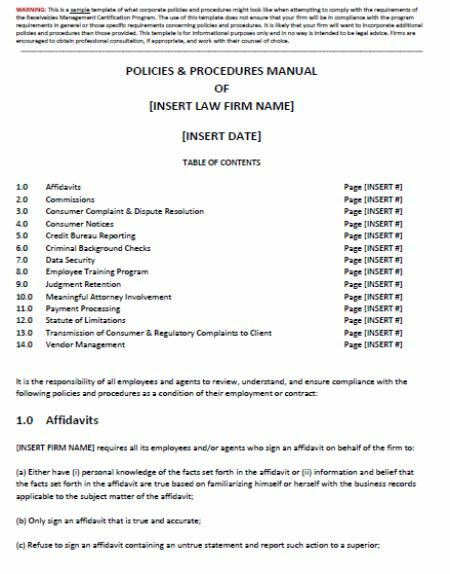 Unlike employee contract, the employee handbook is not a legal document. In general, companies do not prefer to make their policies legal from the company point of view. However, it is made legal with respect to the employees. 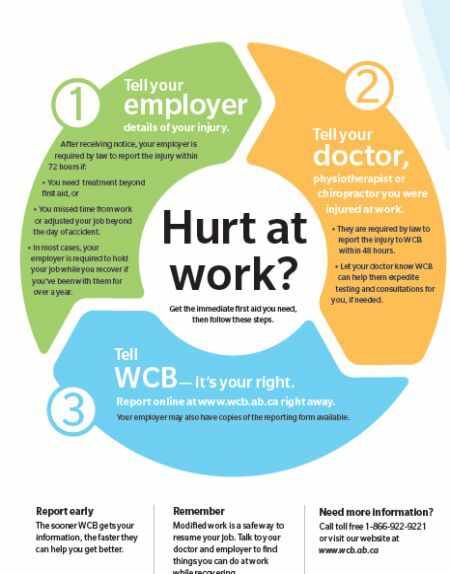 Employees failing to abide by the policy can legally be sued by the employer. Find this example which explains that the HR policy of a company in breach and the consequences. 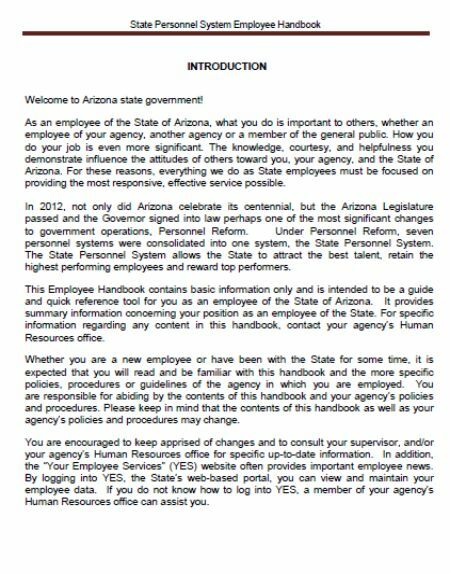 Employee handbook must be updated periodically. Every year it should be reviewed and updated. The top management must have a discussion and make edit wherever required. The discussion can be based on the changes in the state policy or based on the dynamics of technology etc. There are times when the handbook must be updated at once there is any new law brought into action by the government. For example, the GST in India changed the tax process and company is expected to intimate changes in the pay break up to avoid any anxiety of employees. To answer this question legally it is not required. 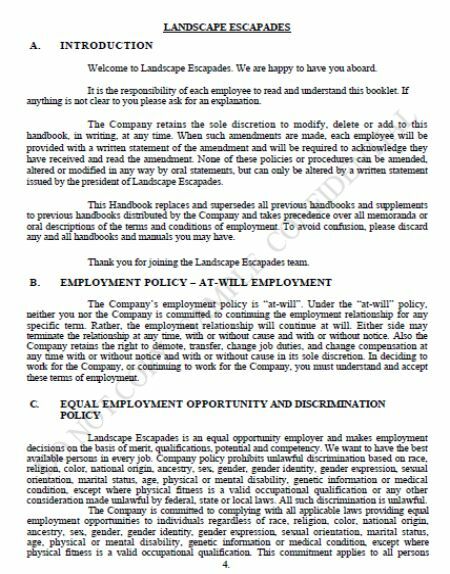 But it is a good practice for employers to request employees to sign the handbook as an acknowledgement of they read and understood the company policies, values, expectations etc. 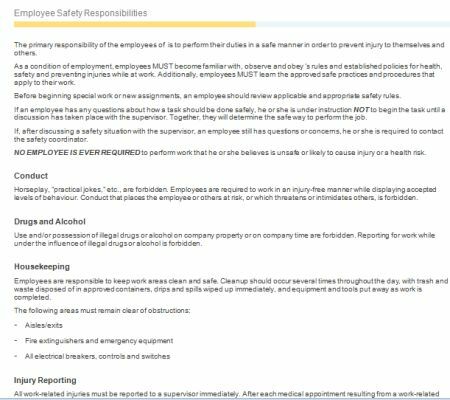 When the employee is required to sign, then they may pay more attention to read the details instead of just grazing through them. 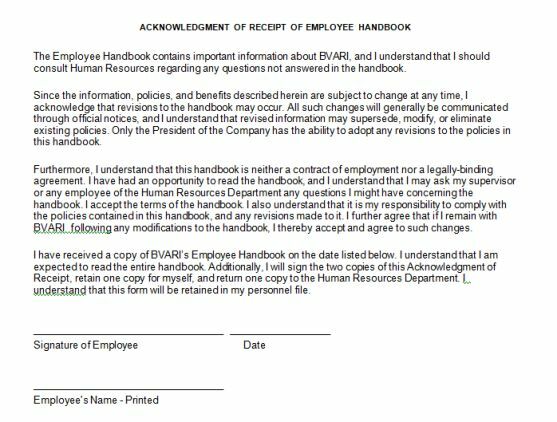 In case the employee refuses to sign, then the company can still handle it in a matured manner as suggested by SHRM. 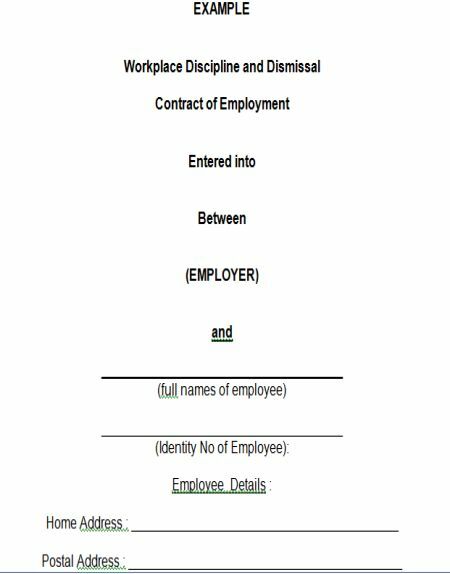 Signing is required for two reasons, first is the company can ensure the employee understood the company and the next is to protect company policy from not being disrespected by the employee for individual interest. Either the employee can write that he/she is not interested in signing or the company have it written by the HR with another person witnessing the same. Only then under any illegal situation, the company can take legal action against the employee. But the company must remember not to threaten or exploit innocent employee at any cost. An employee handbook is a must. It allows the company to get all employees on one page. The employee will understand the company policies better at the time of joining and can align them in line with the same. 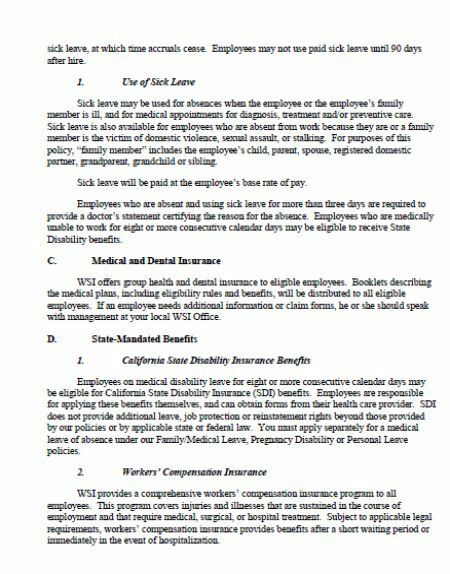 The company gets a chance to sue any employee of found deviating as they have clearly mentioned all in the handbook. It makes the company professional as they have documented all their regulations on paper. The employee gets clarity and has a chance to refer handbook whenever required. 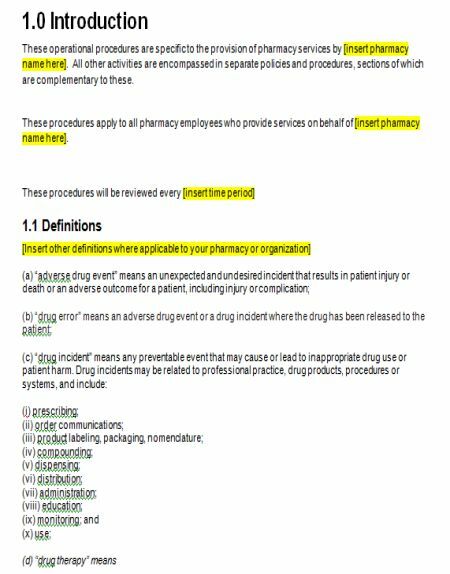 Even though all details all explained in induction it is good to have a written handbook explaining all policies in detail. The sad fact is there is no legal possibility to take action against the company when it deviates the policy. However, the employee can file a case in the court when the company violates. Until it is a serious offence the law does not have any authority to punish the employer. Since the handbook is changed the time to time company always has an upper hand in taking the law to their side. The employee can create a trauma and spoil the company reputation if the company violates the policy. This will not impact on their turn over until the issue is brought to the limelight and if that is a serious issue. The following violation can lead to legal action against the employer. When the employee is ill-treated or differentiated for their color, gender, race, origin, age, disability, religion etc. Also, the sexual harassment policy violation can lead to major consequences. 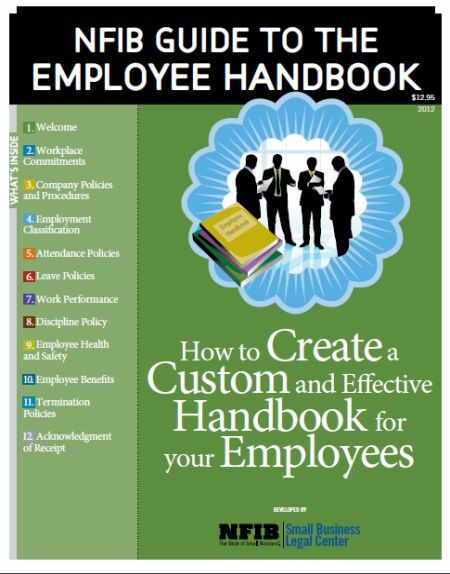 Purpose of an employee handbook is to make the employer list down all the policies after understanding the market. It helps the employee to know about the company expects from them. Also, it helps the employee to feel clear about the company. New joiner has loads of doubts about the company policies and privileges they offer. This book will give them an insight and helps for expectation management. The employer also will fall aligned with the business and may not deviate with their own principles. There are certain things which a company should abide by and not force employees. For instance per labor law an employee needs break from work, should not work more than 6 days a week without a holiday in between etc. 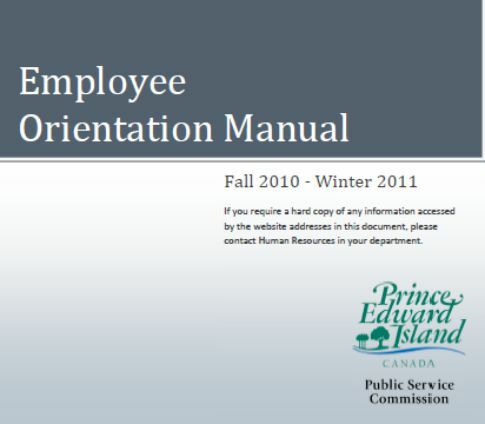 At the time of preparing the handbook, the employer will learn the right way to run an administration. This will let the employee breathe free to work for a federal organization. Therefore the employee handbook not only favors organization to express their expectation to the employee. But also supports employee to work for a company that has policies in common with the state policy. It is not legal for the company to override state law. But the company can make policies that are lawful and causes no harm to the state policy. The state law is presented in general and the company has the rights to make modification per their situation. But cannot override as a whole and make new policies. On the other hand, the state has the rights to verify company policy and make a suggestion to modify them per state policy. Sometimes even they can override the company policy considering the well being of the people. For example, in any calamity situation, the state can issue a comment regarding the operation of the company. This need not be documented or accepted by the company but varies from time to time. Therefore state can override company policy but the vice versa is not acceptable. We are glad to introduce you to the details of the employee handbook and the best way to make one for your company. Feel free to go through the example handbooks given in this page as a link and take inspiration to design your company handbook. Also, use the templates given here for free and edit them with the details of your company. 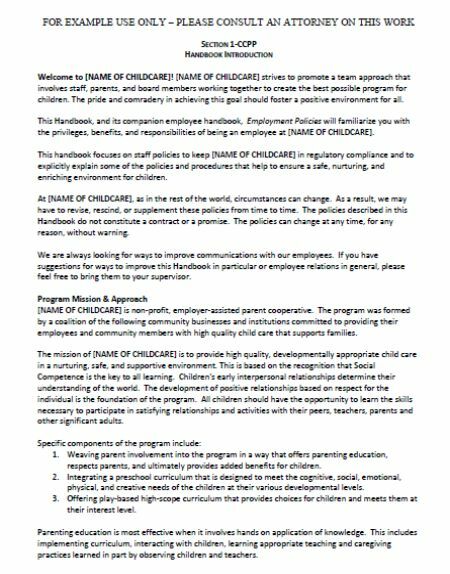 We have made these templates with common policy details. You need to quickly choose the design you like and save them to your PC. Open the template and edit to personalize where ever required. 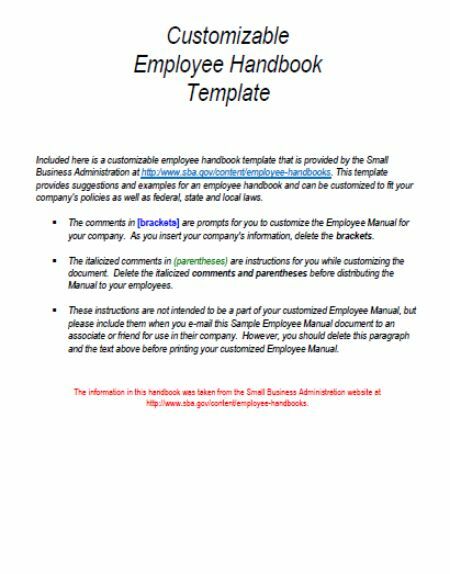 This is a complete guide for an employee handbook and you must feel glad to establish your organization without fearing the contents for the handbook etc. Be a professional company and spend nothing to get your employee handbook in place.